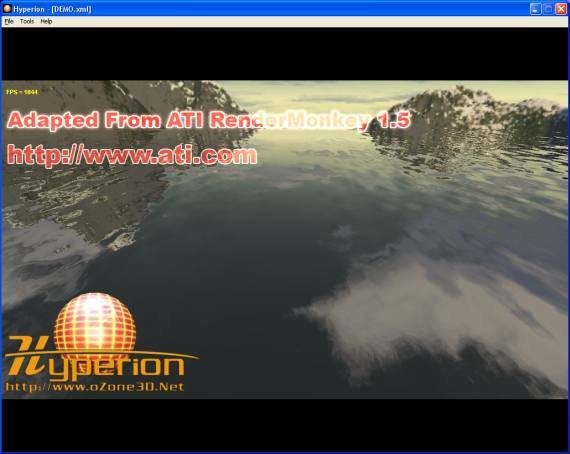 This demo is adapted from the reflexion/refraction demo provided with ATI's RenderMonkey 1.5. 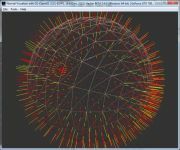 The main difference between this demo and ATI's one is the use of a 2D texture to create the noise instead of 3D texture as ATI. Page generated in 0.0029988288879395 seconds.